As a personal finance blogger, I try to do as much research as I can before I publish a blog post so that I can see the full picture. However, whenever I research different financial topics I usually come across some scary money statistics. 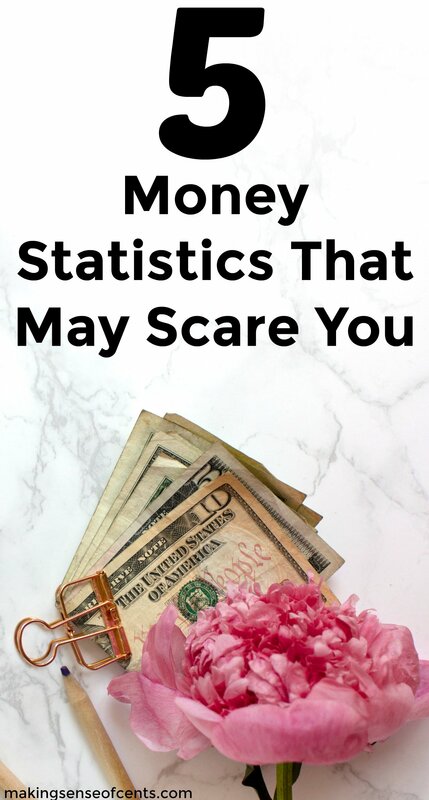 The money stats you read in this post might scare you, but hopefully they can help you so that you can improve your finances and be better than the “average” person. Even if you are doing better than the average person, that definitely does not mean that you are doing well financially either though. You should always strive to do your best as sometimes “average” is not good enough for you to live a financially successful life. Hello! If you are new here, I recommend you read my latest income report – $32,474 in April – My Monthly Online Income Report. In October of 2013, I happily started freelancing full-time. 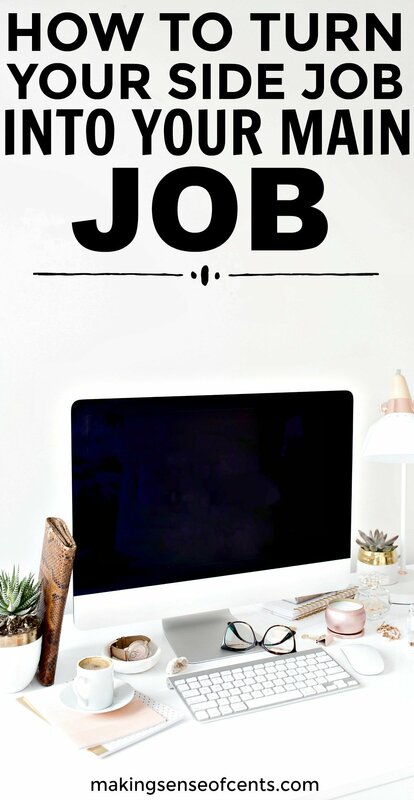 Technically, I have been freelancing full-time for several years, but it wasn't until October of 2013 that I left the full-time day job I was juggling as well. Turning my side jobs into my main job was hard work though. I look back and I still cannot believe that I gathered the courage to do it. 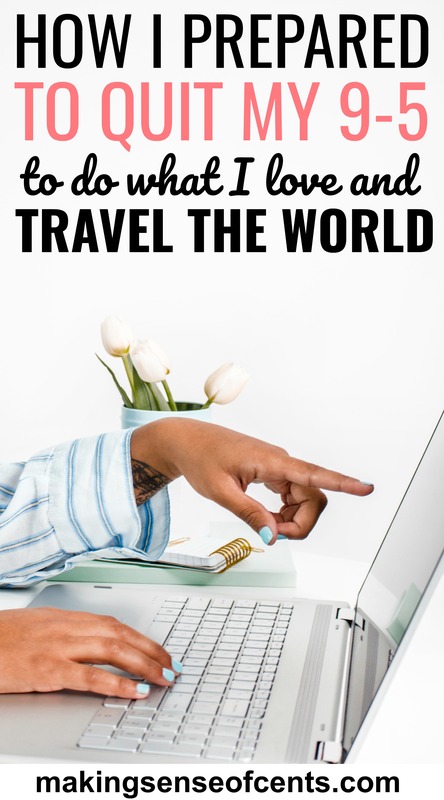 However, life is incredibly better so I am glad I made the preparations that I did because I was able to transition into full-time freelancing rather smoothly. Welcome to April's online income report where I show you how I make money online. It's time to look at this month's update and track how I did. This all started out as my side income report because in the beginning it was all about the money I was earning from my side jobs. In my side income reports from the beginning, I included all of the income I made except for what I made at my day job (that was a fixed amount and boring anyways). However, I left my day job as a financial analyst towards the end of 2013 and now my monthly income reports consist of the several different ways I bring in an income each month.